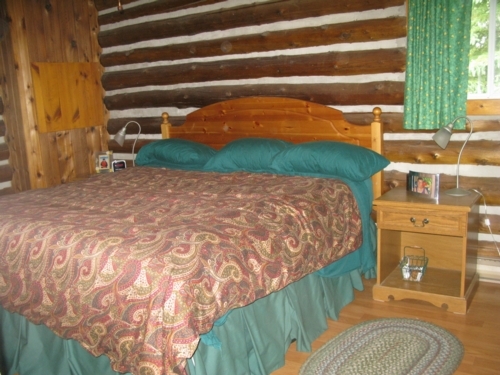 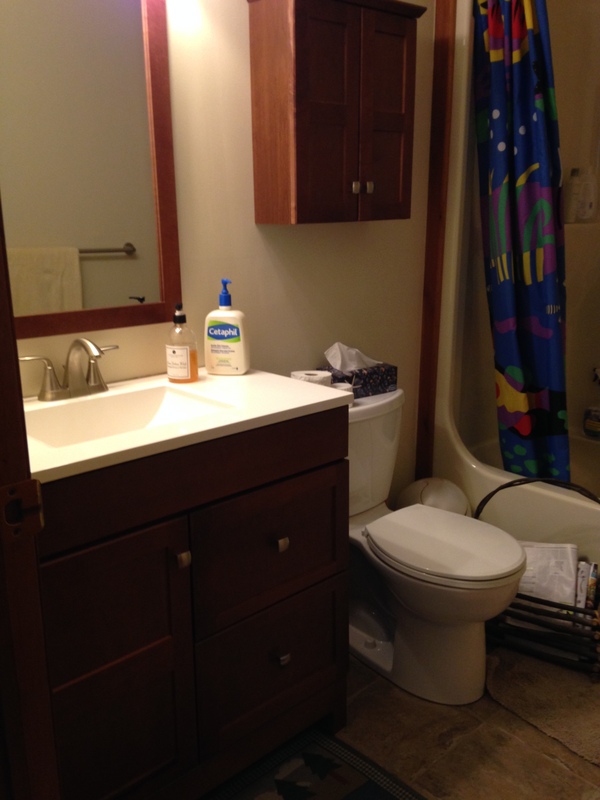 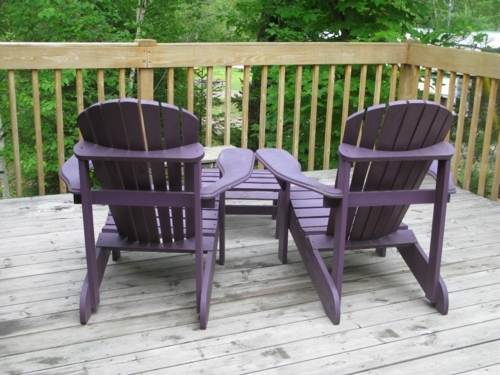 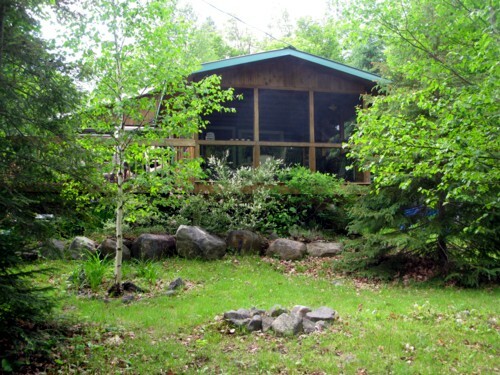 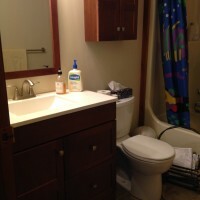 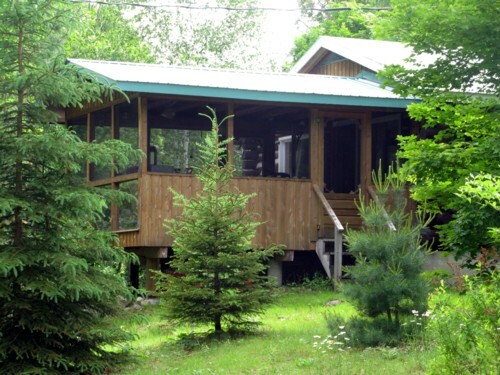 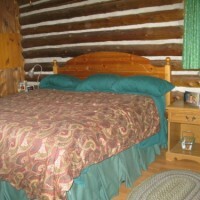 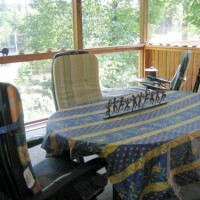 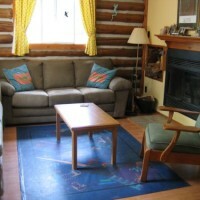 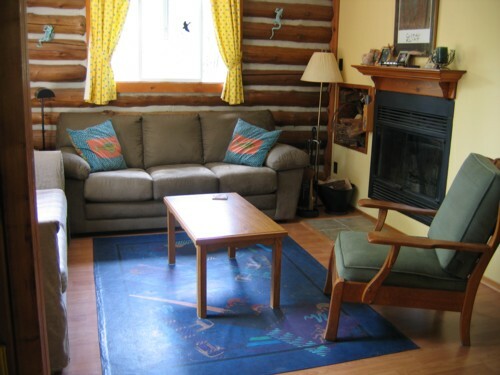 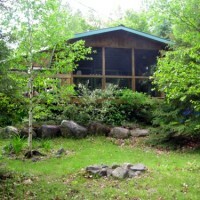 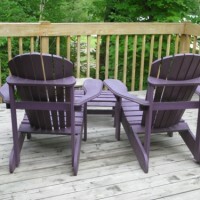 Pine Cottage is an updated, well maintained non-smoking two bedroom log cabin with a view of the lake. 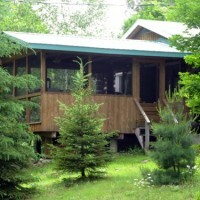 “The Chalet” offers guests privacy, yet is only steps away from the lake. 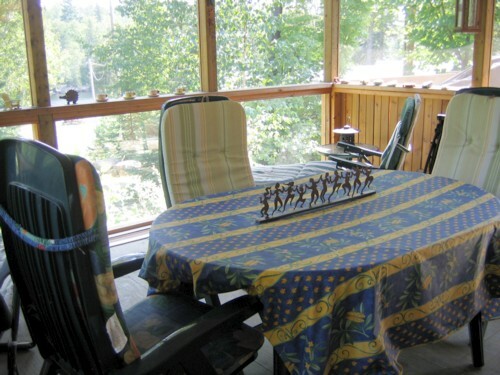 There is a large screened in porch as well as all the amenities one could ask for to make your stay comfortable and enjoyable.